Malibu Beach Villas is nestled on the sands of the most desirable stretch of California Coastline. Malibu is home to world class dining and shopping, as well as Pepperdine University and some of California's finest schools. 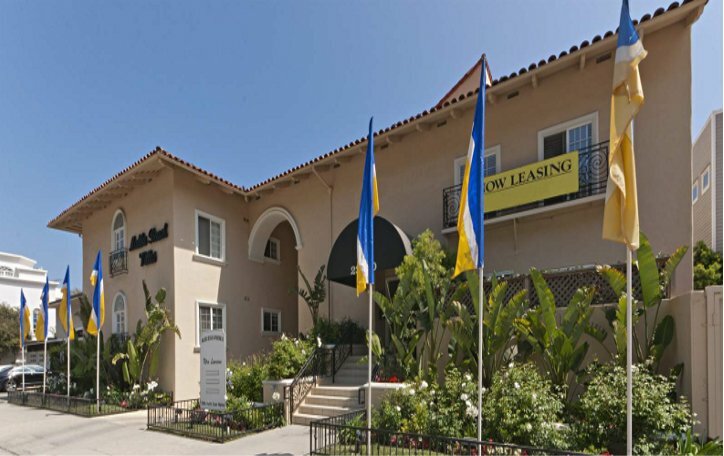 We provide easy access to Santa Monica, the San Fernando Valley and Ventura County. We offer single, one, two and three bedroom apartments. These villas are only steps away from the shores of what has been nicknamed "Billionaires' Beach" by locals. Utilities included in most units.